Third Sunday in Lent – Excuse Me, Fr. Nouwen. I Am Praying For Myself. I love Fr. Nouwen’s writings. Really, I do. I read something from Fr. Nouwen’s book A Cry of the Heart in the devotional book I have. Yet, my thoughts kept going back to one of the scripture readings for today. Yes, Fr. Nouwen wanted to alert his readers to prayer. Being led to pray to God, and even taught to pray by God. Yes, dear God. Teach me to pray. A very good brief reading, but my mind kept wandering away. Wandering toward Psalm 42. Suddenly, vividly, as I read these verses I remembered several times in my life when I was so very sad. So disappointed. Submerged in anguish. Including, one fairly recent time when I was in the ocean depths of despair. Lord, where were You? It’s so dark. I felt all alone. Almost . . . worse than all alone. Such despair and hopelessness. I knew, intellectually, that You were with me. True, I could not feel it. Not for some time. I still am not sure quite how, but I got through that horrid time of depression and dire despair. A key feature to continuing through the Slough of Despond? One day at a time. One hour at a time. Even, ten minutes at a time. If I can just make it through the next little while, then I’ll be okay. I hope I can. I think I can. 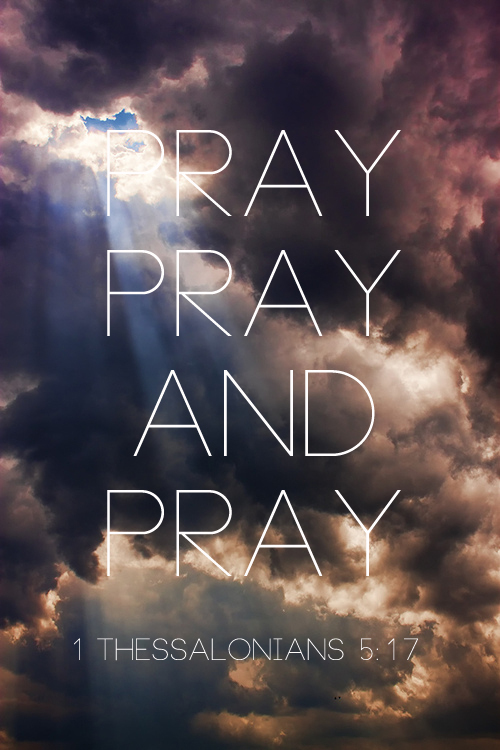 I pray I can. I guess Fr. Nouwen was right after all. Teach me to pray, dear Lord. Reach out to me. Teach me to pray.